Does your payroll withholding amount need adjusting? That’s what a huge tax bill or hefty refund is telling you. Shoot for the middle. Themore allowances you claim on your W-4 on file with your employer, the less tax is withheld. Even with health insurance, steep medical bills can accrue. Unless they total 10% of your adjusted gross income, you can’t write them off. 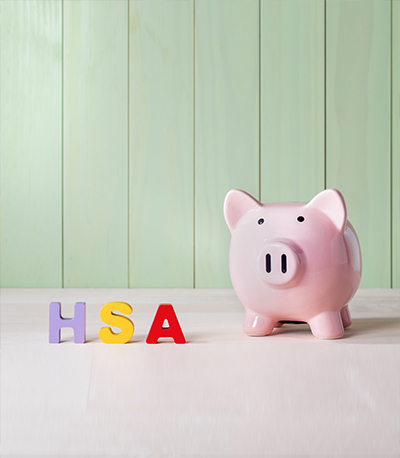 One way to save is to choose a qualifying high-deductible health insurance plan and open an accompanying HSA account. You can contribute up to $3,350 per year, plus an extra $1,000 per year if you’re 50 or older. Interest on the money grows tax-free, and you can make tax-free withdrawals as needed for qualified medical expenses and deductibles. When the stock market is strong, some funds or individual stocks pay out in the form of big distributions. If you own taxable mutual funds or stocks, you will owe taxes on the distributions, even if you reinvested them. 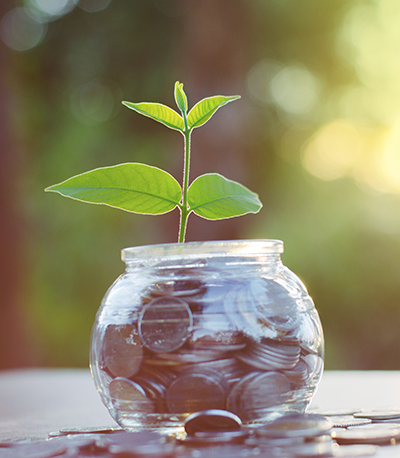 You may want to move money into tax-deferred retirement investments to reduce your taxable income, depending on your circumstances, and/or increase your 401(k) contributions—up to $24,000 per year if you’re 50 or older. While you might not benefit directly from this tax rule, your children might. 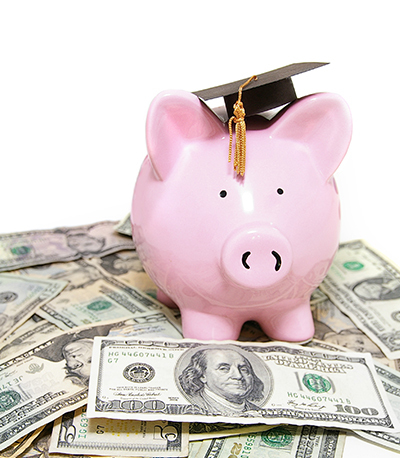 Student loan interest paid can be deducted by students up to $2,500,even if the interest was paid by parents, as long as parents aren’t claiming them as dependents. Even if you’re retired and attending a community college, you can use the Lifetime Learning credit of up to $2,000 annually (based on 20% of $10,000 in tuition fees) if you take post-high-school courses related to new or better job skills. Let’s talk. 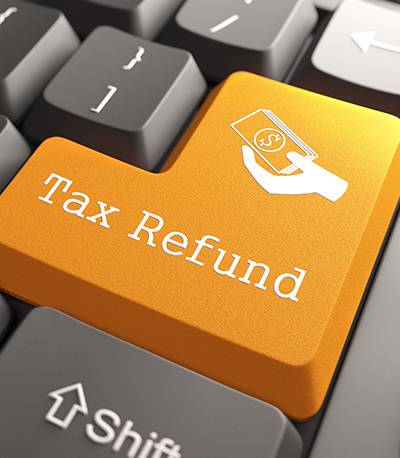 Schedule a visit to our office and bring your tax return with you. Let’s see what else we can do to reduce your taxes and increase your wealth.